season. Last year, Frosé became quite a sensation. I was determined to make my own. 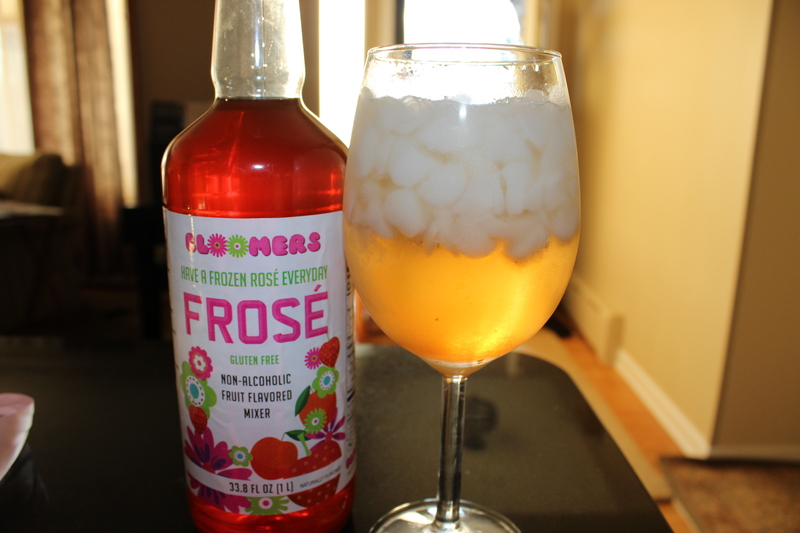 To make this, I used Bloomers Frosé & More to bring a fruity taste the drink. I like that the company is committed to philanthropic outreach from donating$3 from every case sold to support the work of selected charities addressing suicide prevention, mental health and breast cancer awareness. This is a quick and easy way to rose all way. Mix it up and voila. You may substitute white or rosé.